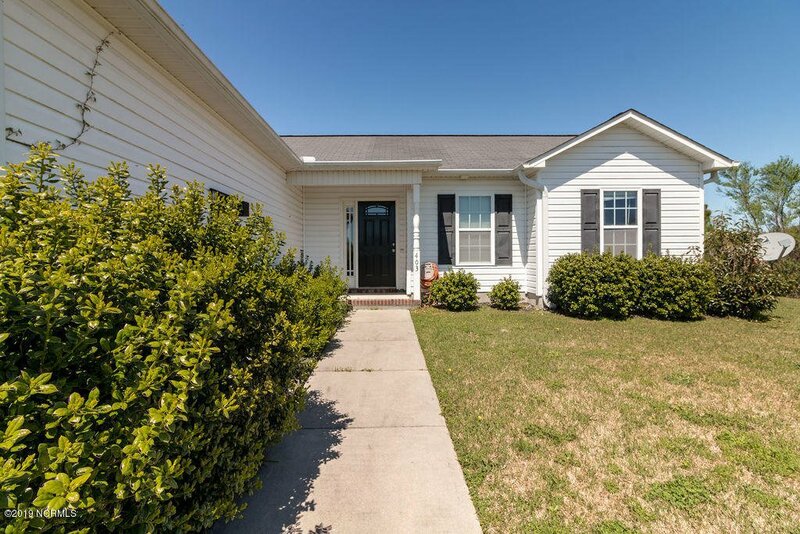 Check out this adorable home in Killis Hills. 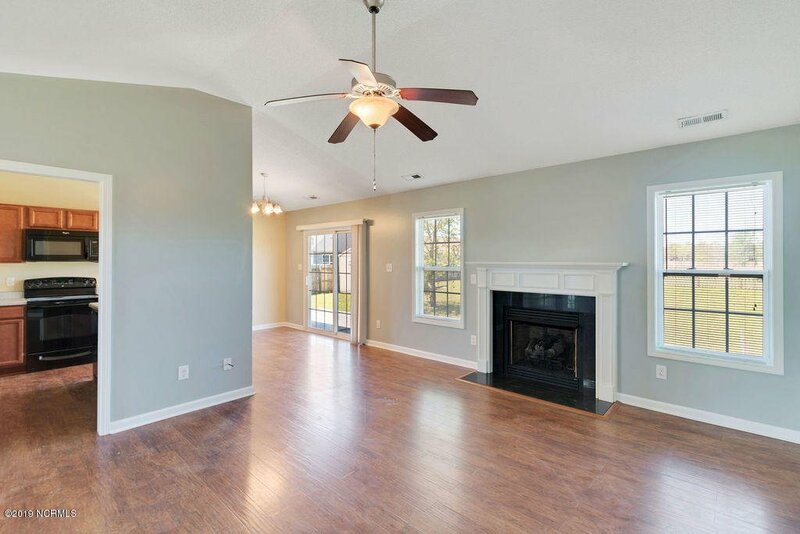 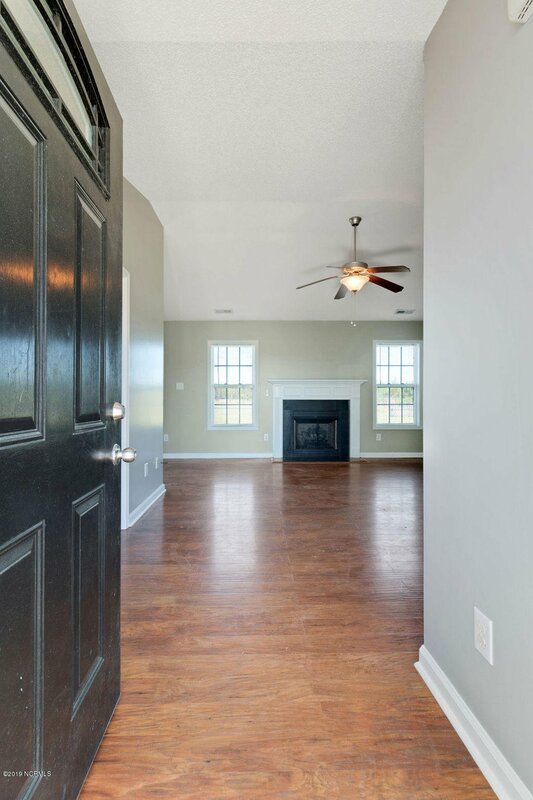 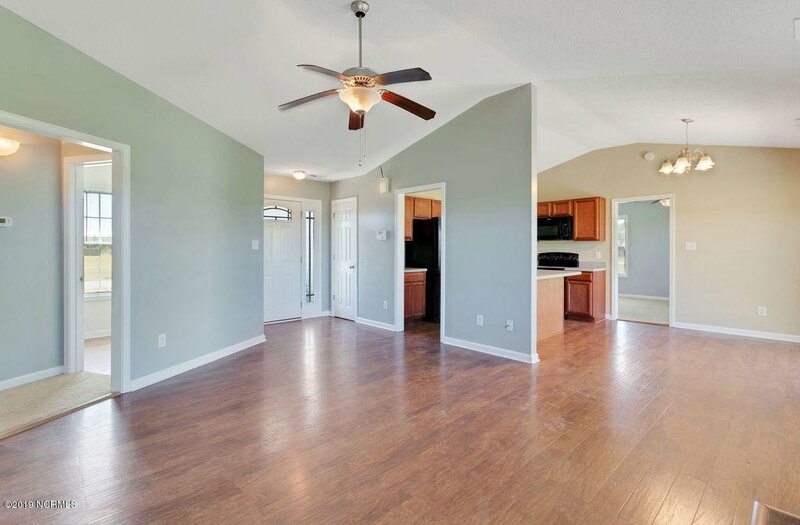 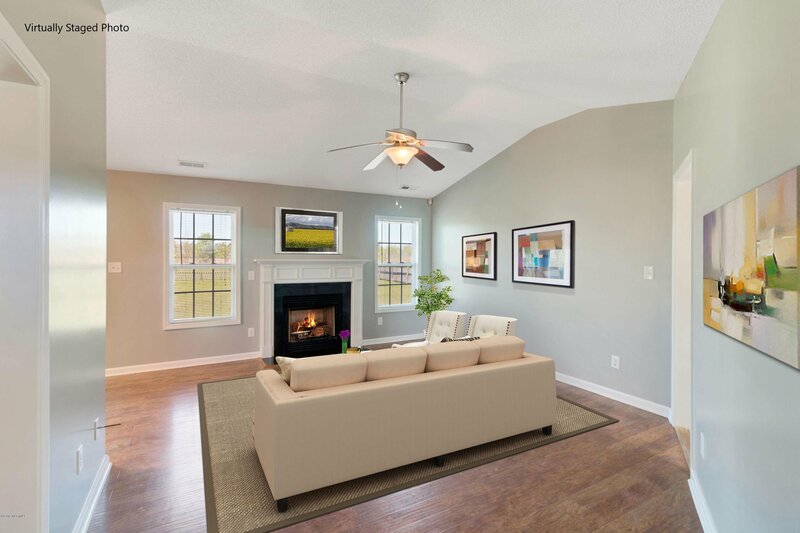 Enter into the living room with vaulted ceilings and the cozy fireplace. 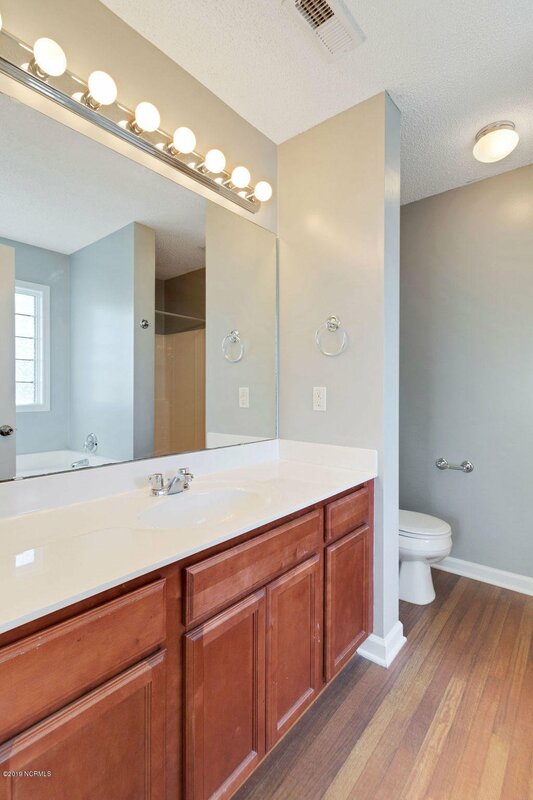 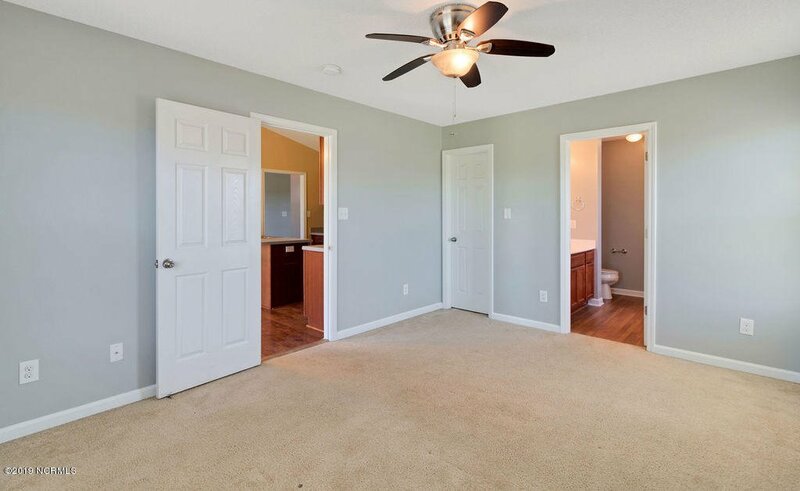 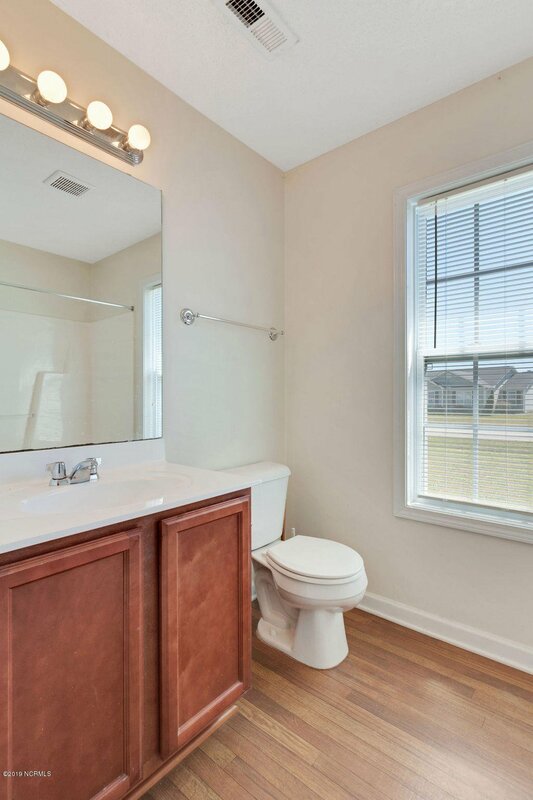 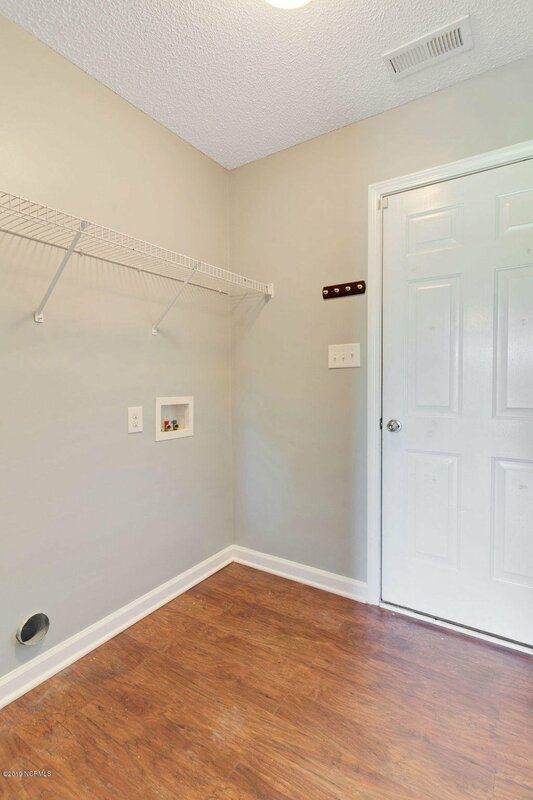 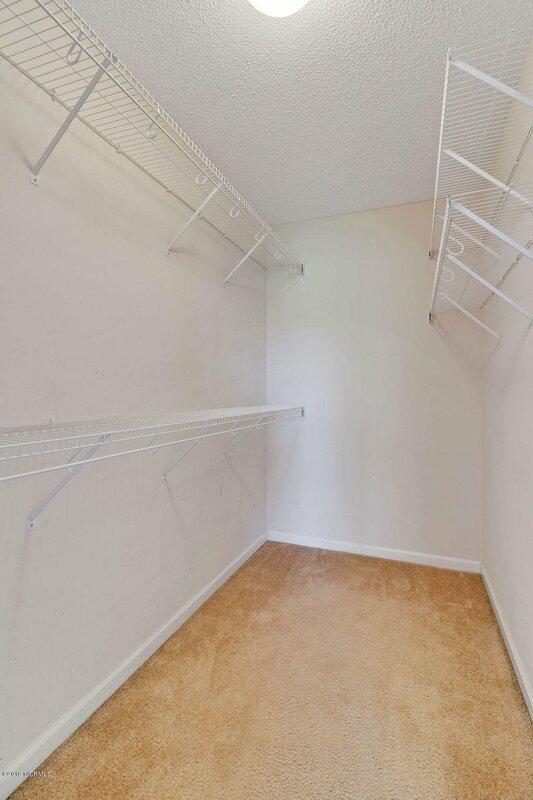 To your right you will find two bedrooms and a full bath. 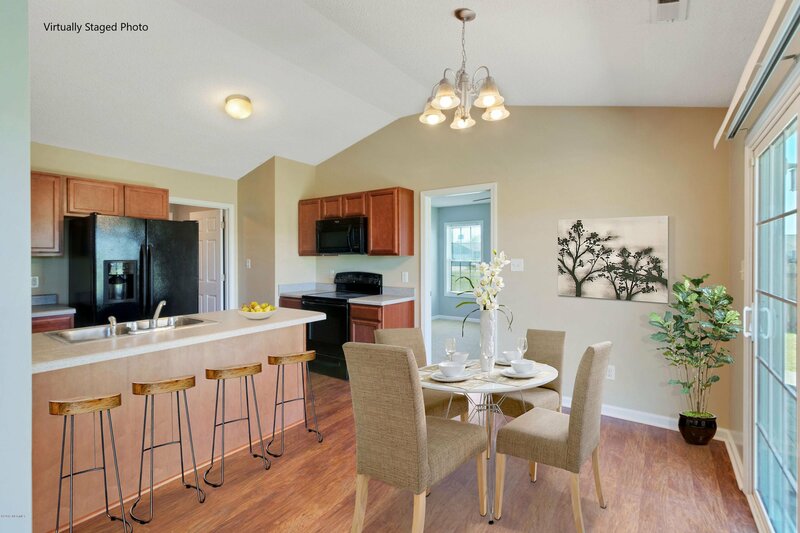 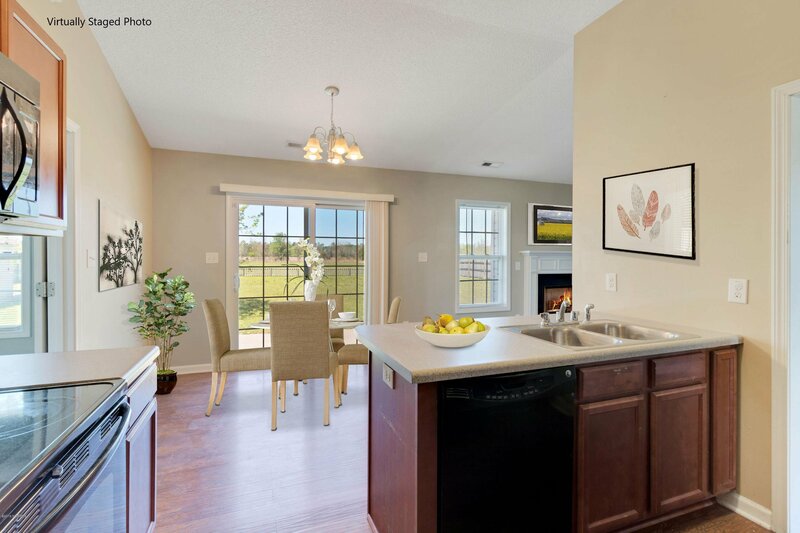 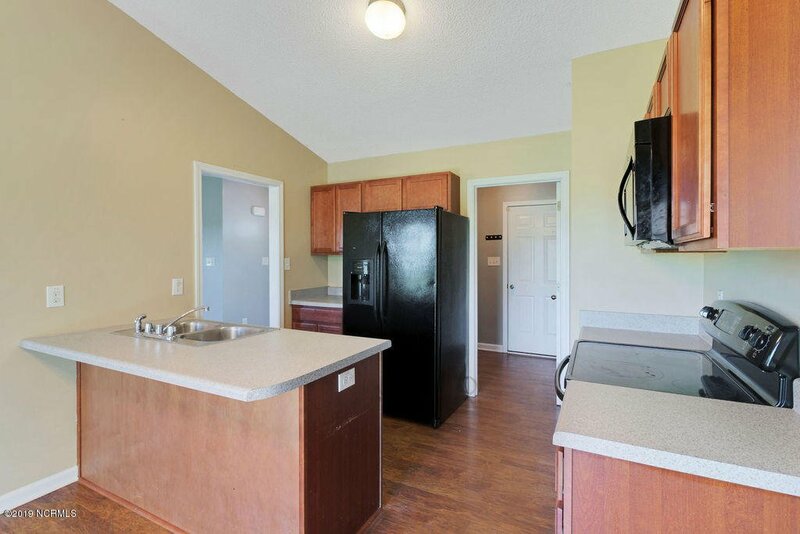 To the left you will find the kitchen complete with breakfast bar, high ceilings and all appliances. 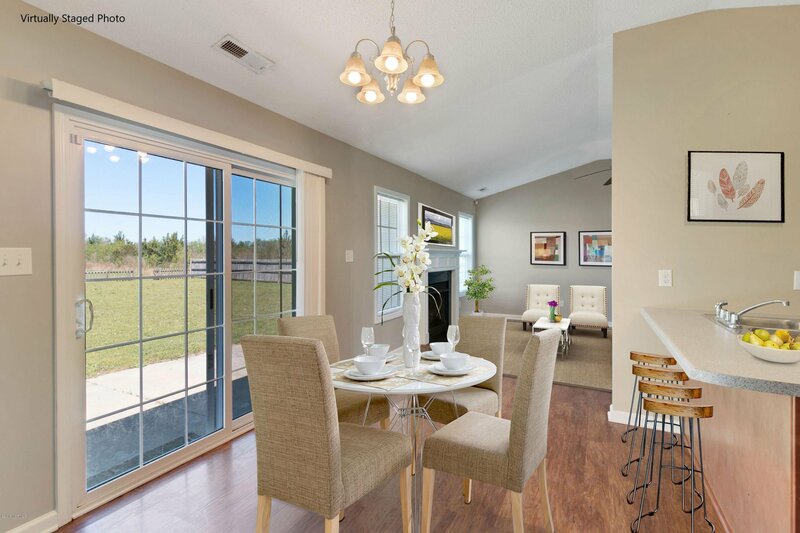 The dining area looks out over the backyard. 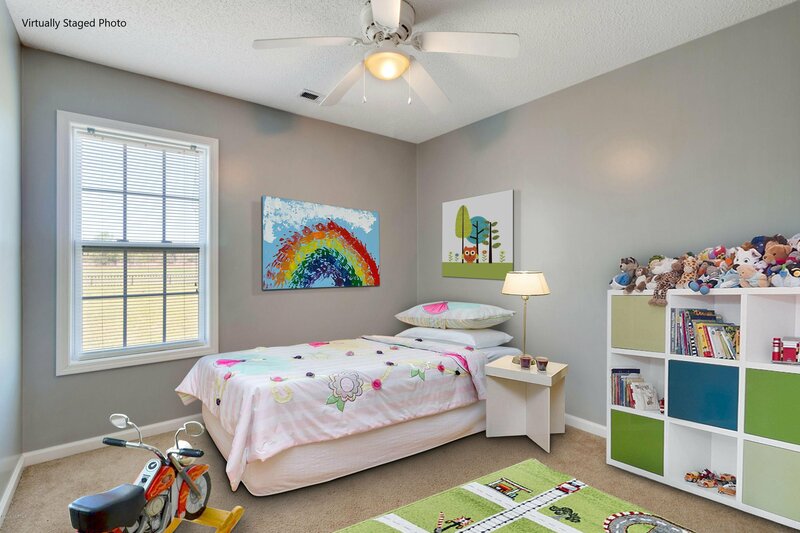 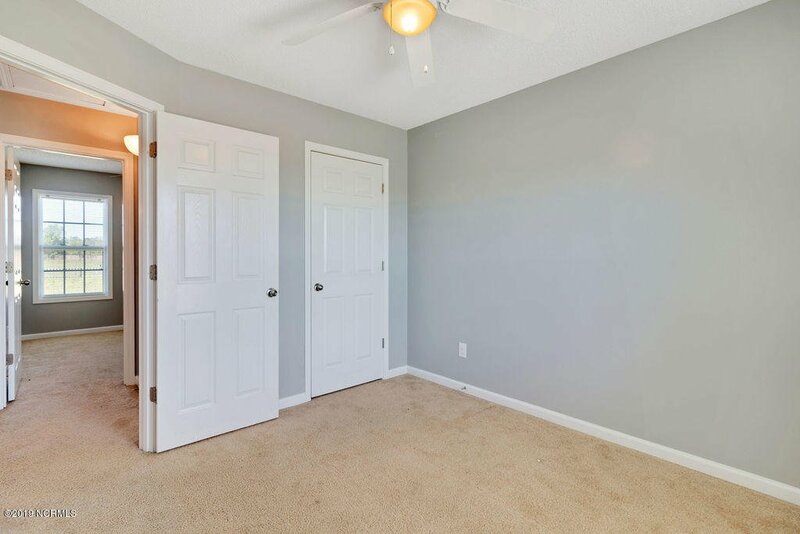 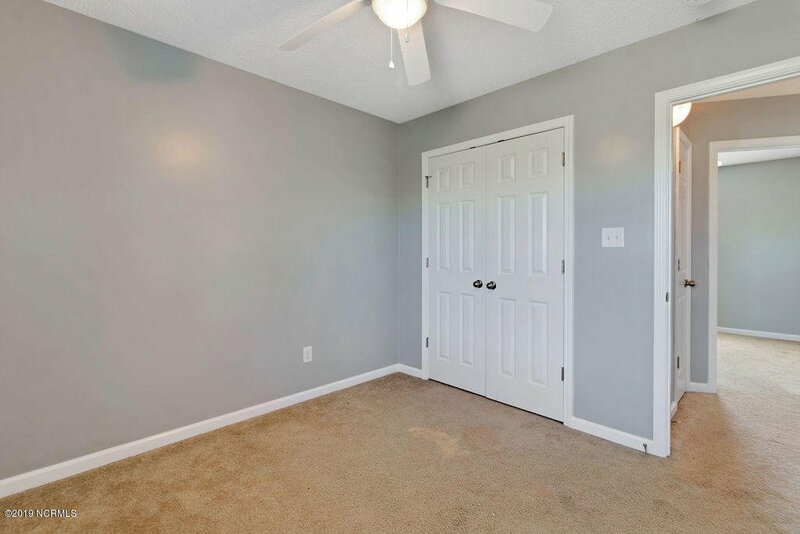 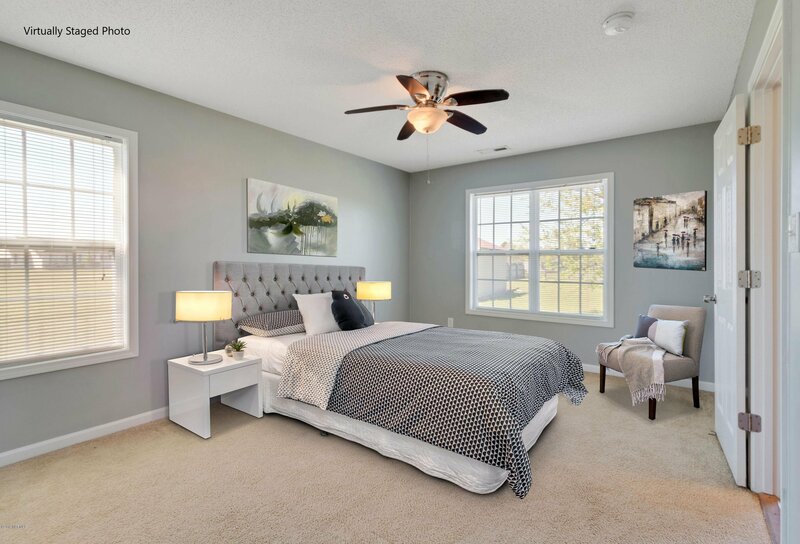 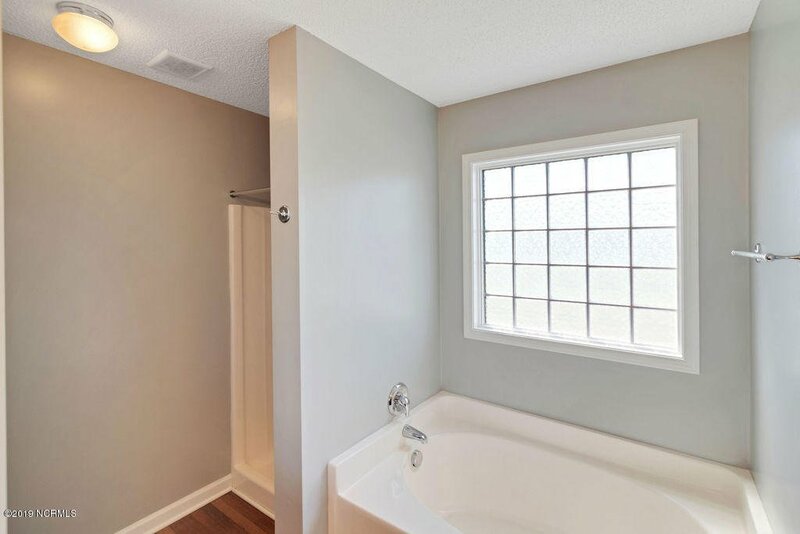 Tucked away in the far corner of the home you will find the master bedroom with walk-in closet and private bathroom with separate tub and shower. 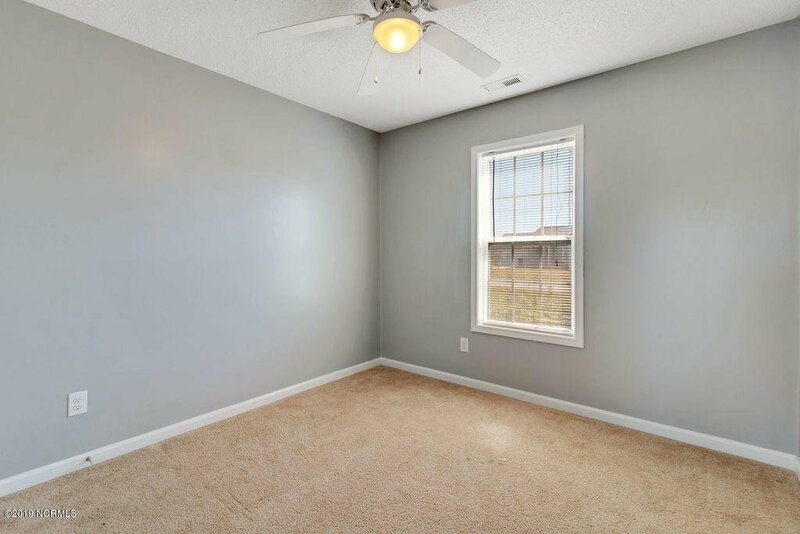 The entire home has been freshly painted. 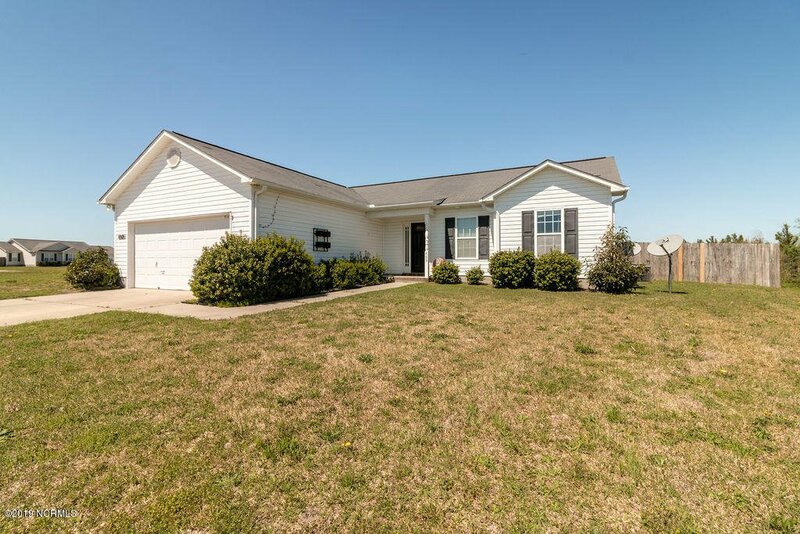 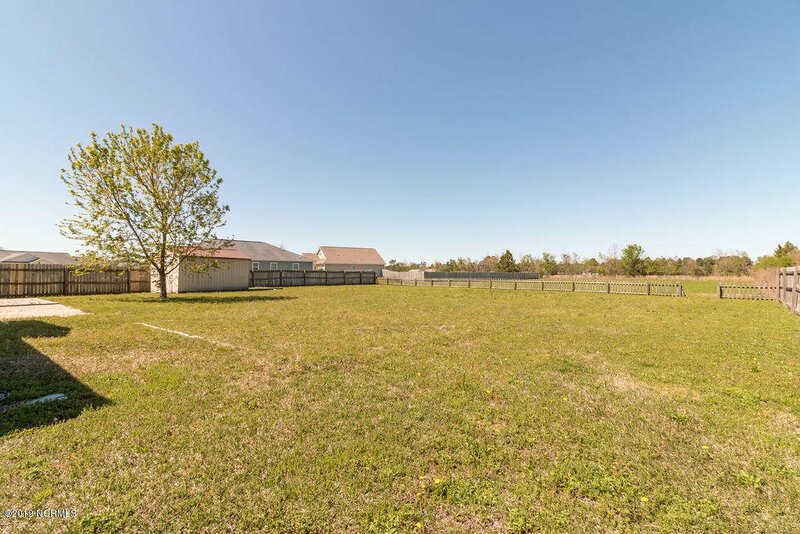 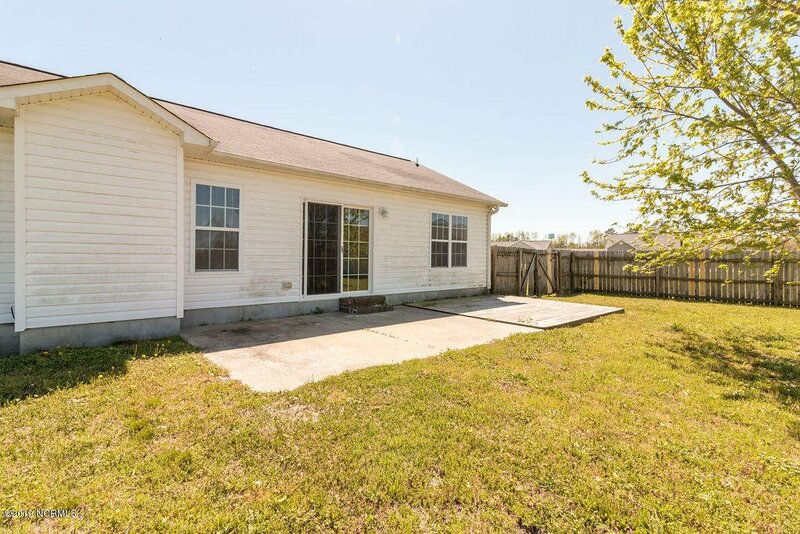 Outside you will find a large patio and a spacious fenced in yard, perfect for entertaining or relaxing. 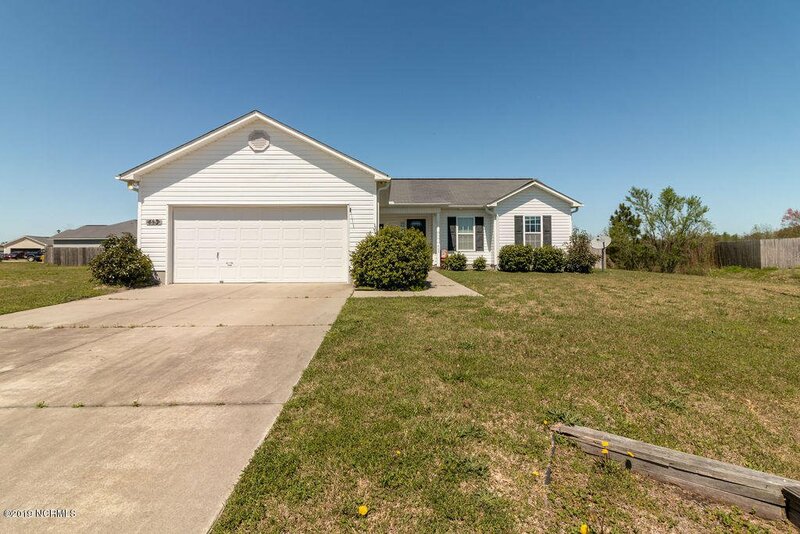 Schedule your private showing of this home today.